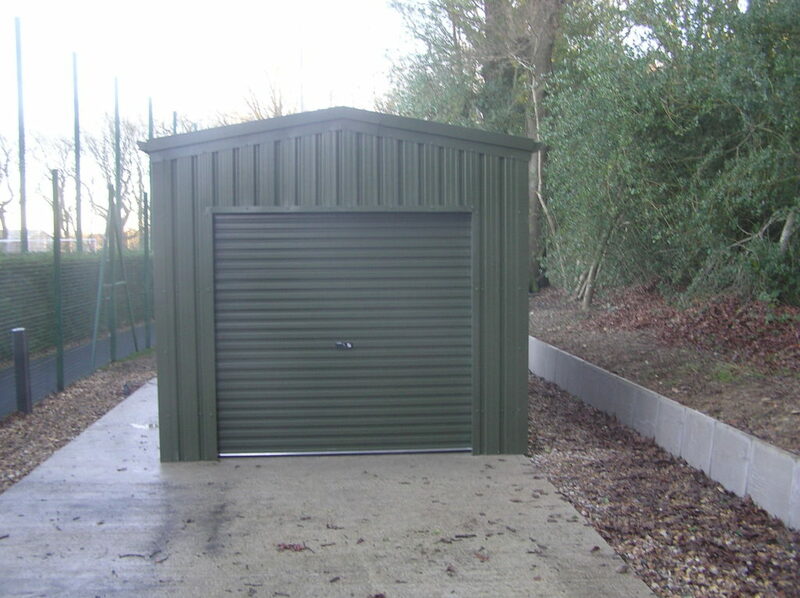 Location: Harlequins RFC, Twickenham, London. 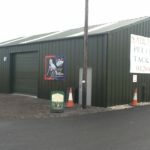 Harlequins RFC have a rich heritage in rugby in both this country and abroad. 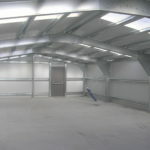 For almost a century and a half the club has contributed generously to the development of the game both on and off the pitch. 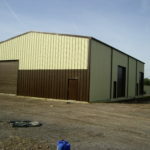 On the pitch Harlequins’ players have performed with distinction not just for England but also for other nations, in the process bringing honour on themselves and the club. 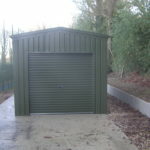 The Harlequins ground maintenance team needed further facilities for storage and to protect specialist pitch care equipment that’s used regularly throughout the year. 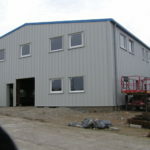 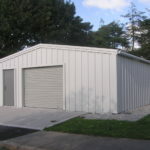 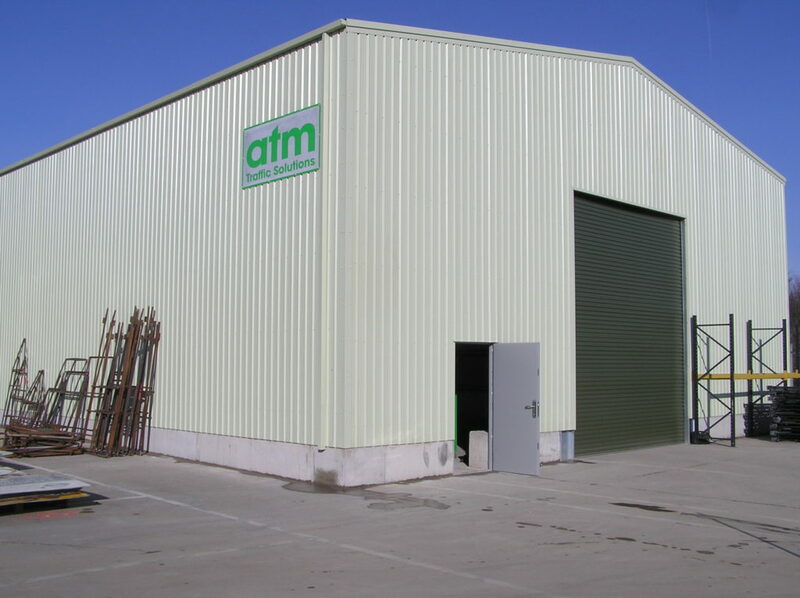 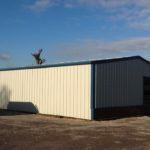 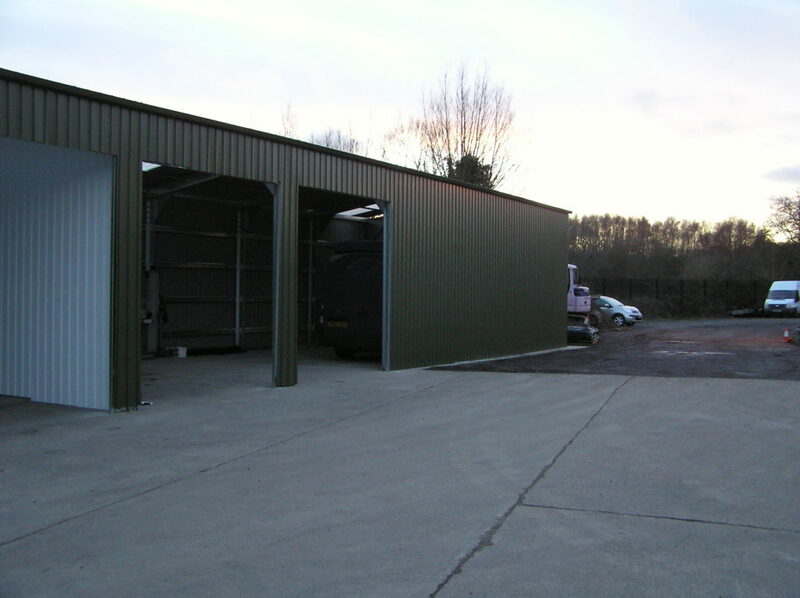 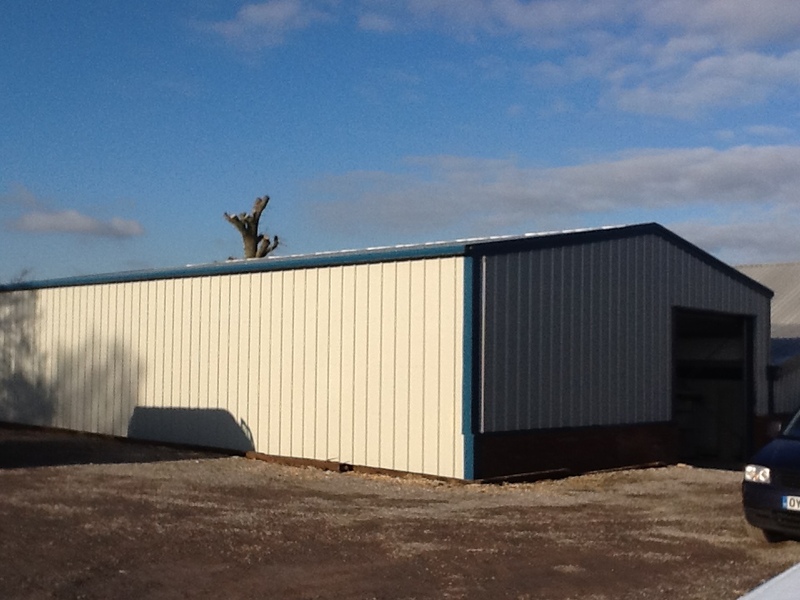 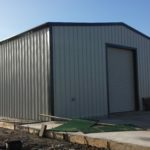 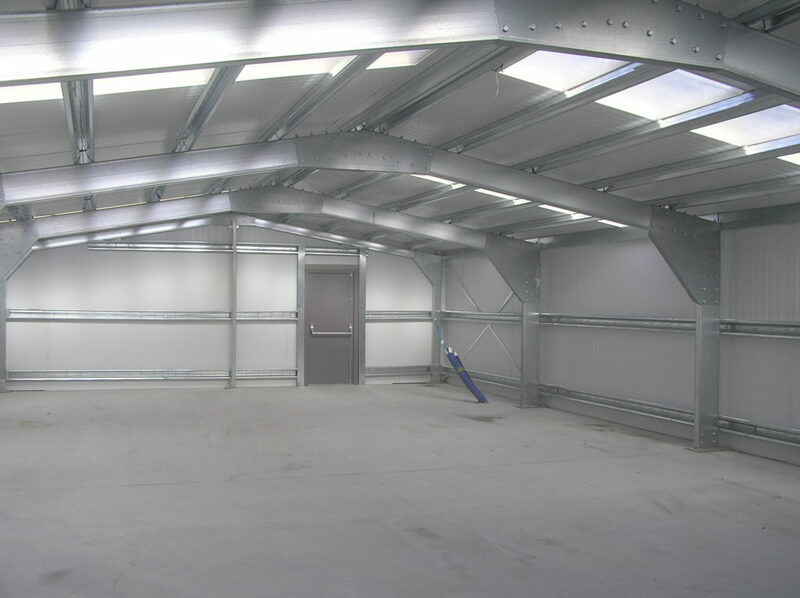 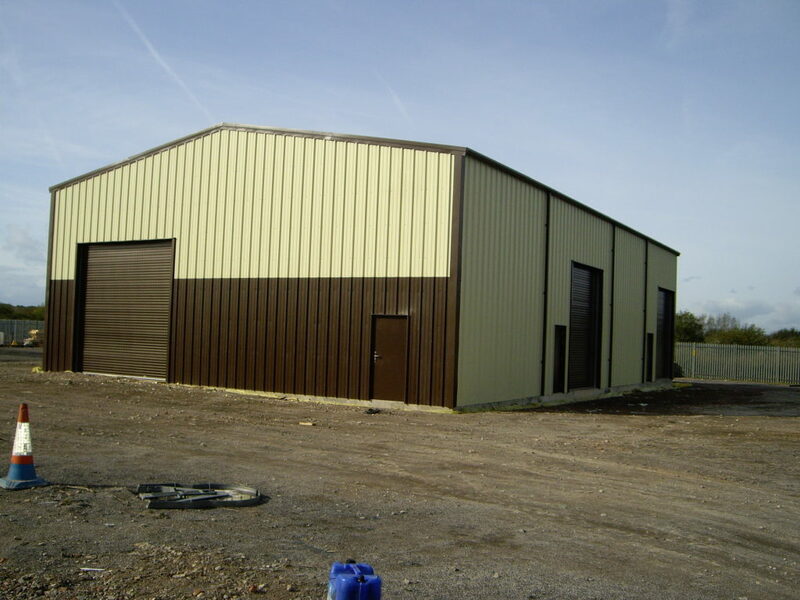 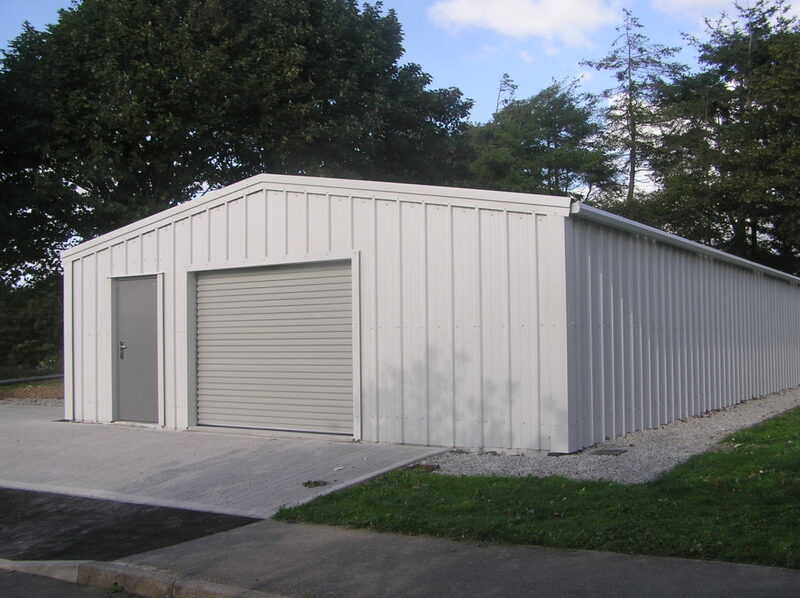 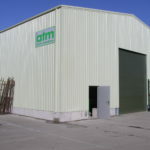 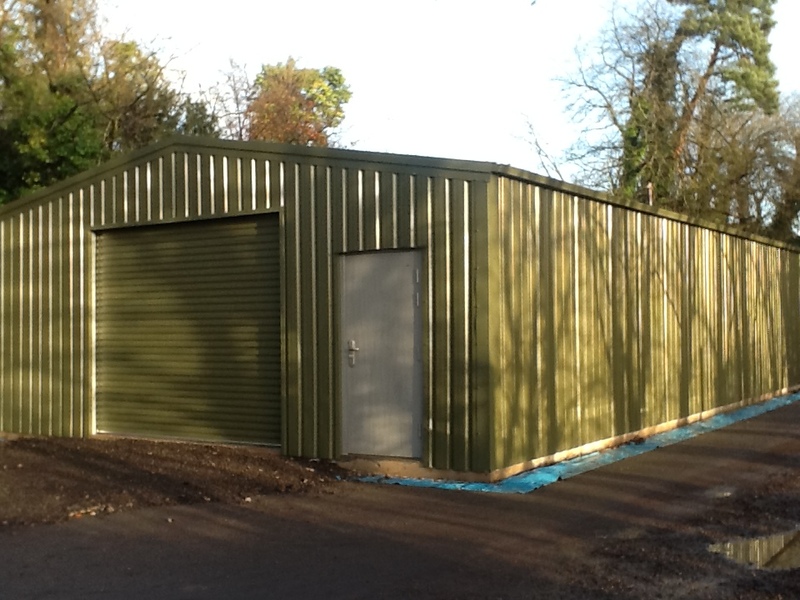 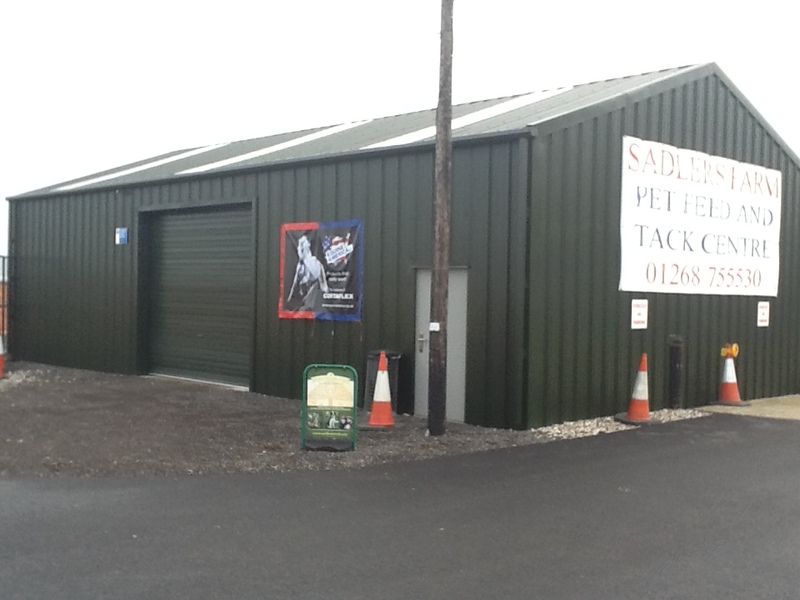 West Country Steel Buildings were approached to provide a cost effective and functional solution to their requirements. 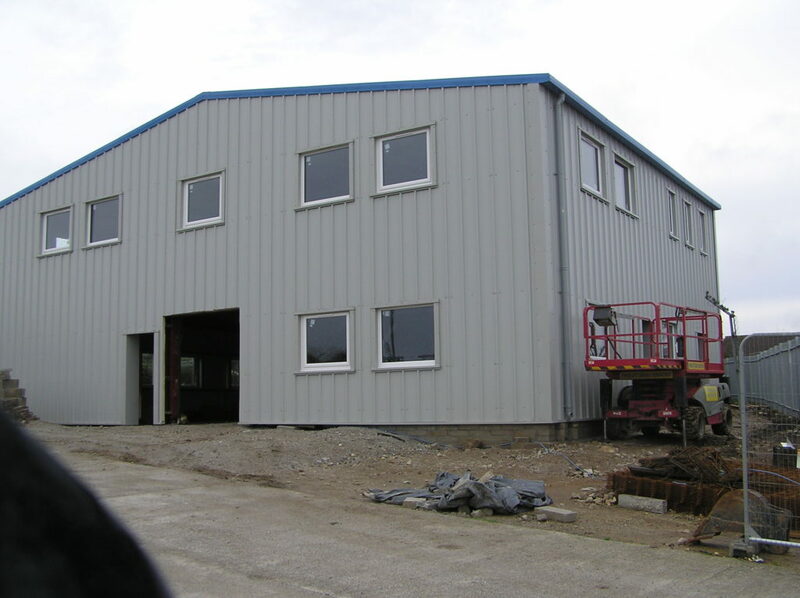 A 90sqr metre building with additional skylights fitted, to allow for maximum natural lighting where possible was designed and built. 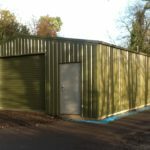 The building framework was constructed using a cold rolled steel galvanised sectional framework, and gutters and down piping were also fitted as standard. 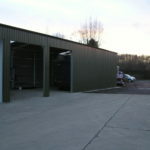 A 2.8mtr wide roller door was added to the building design for easy access to the equipment stored inside. 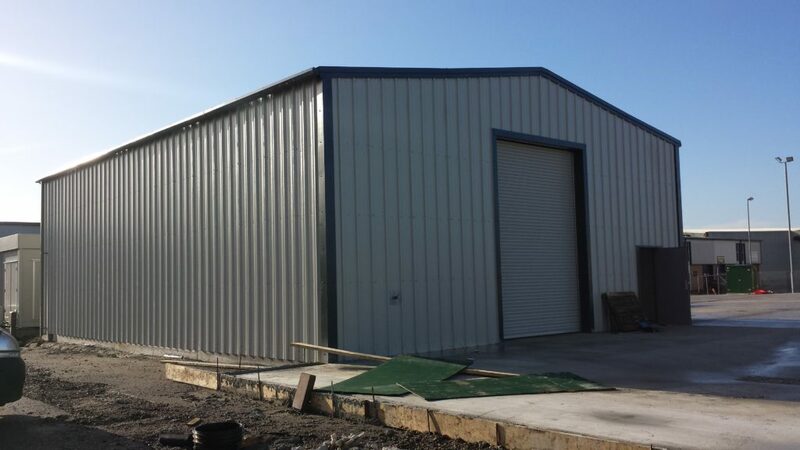 The building was constructed using a .7mm coated roof with the additional feature of anti-condensation barrier and with .5mm Posco/Plastisol coated steel panelling ensured that the final building was both highly functional and offered an aesthetically pleasing design.